It isn’t enough to be smart. Sometimes, it isn’t even enough to have experience. No, for those looking to get hired to helm major initiatives for some of the world’s biggest companies, there’s a fairly rigid methodology that needs to be followed, a methodology that’s proven over and over to help cut down on errors, improve efficiency and generally assure success. That methodology is Six Sigma — and with the Complete Six Sigma Certification Collection ($45, over 90 percent off from TNW Deals), you’ll find out why Six Sigma is among the leading project management methods in use today. 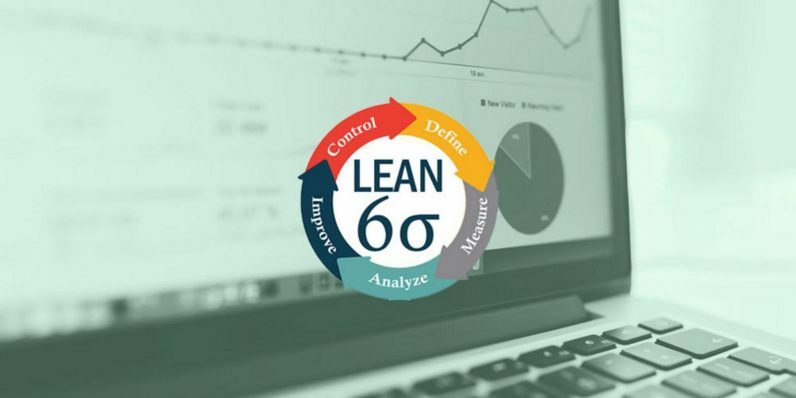 With these 10 courses, you’ll get to the heart of the Six Sigma philosophy, which focuses on eliminating defects or potential defects in your process to improve the odds that your project has a happy outcome. Throughout the coursework, students learn how to evaluate and understand a workflow, remove stumbling blocks and reduce variations in product, personnel, and process. Once you’ve worked through the 32-plus hours of Six Sigma training, beginning the path from White Belt to green to yellow to elite Black Belt status, you’ll be prepared to begin Six Sigma certification testing, a vital step in eventually working as a certified Six Sigma practitioner. Combined, these courses would normally cost over $1,600, but by getting in on this limited-time offer now, you can score the whole package for just $45.